The ASI MotoShow takes place from May 24-26 at the Ricardo Paletti circuit in Varano, Parma. 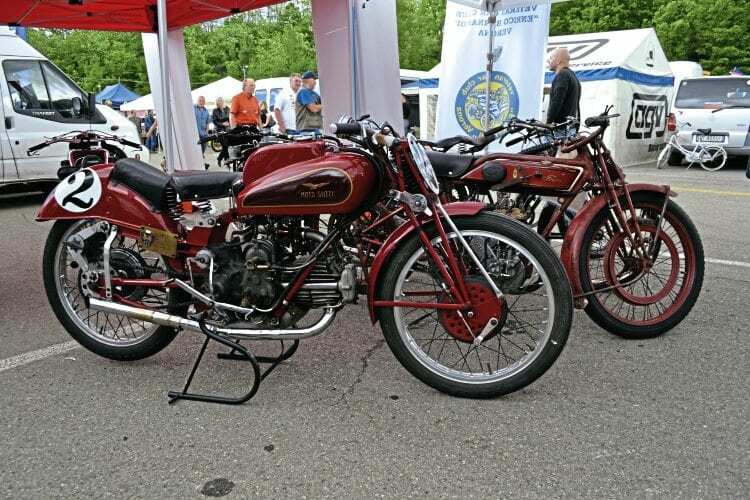 The event is for motorcycles built before 1997 and attracts a fabulous, diverse entry, from single-geared pioneer era machines to screaming early 1990s two-stroke racers. Head to the ASI show and see gems like this pair. Now in its 18th year, around 750 participating motorcycles are anticipated. Public admission is free, which coupled with a ‘parade of champions’ on Sunday all leads to a large spectator attendance.